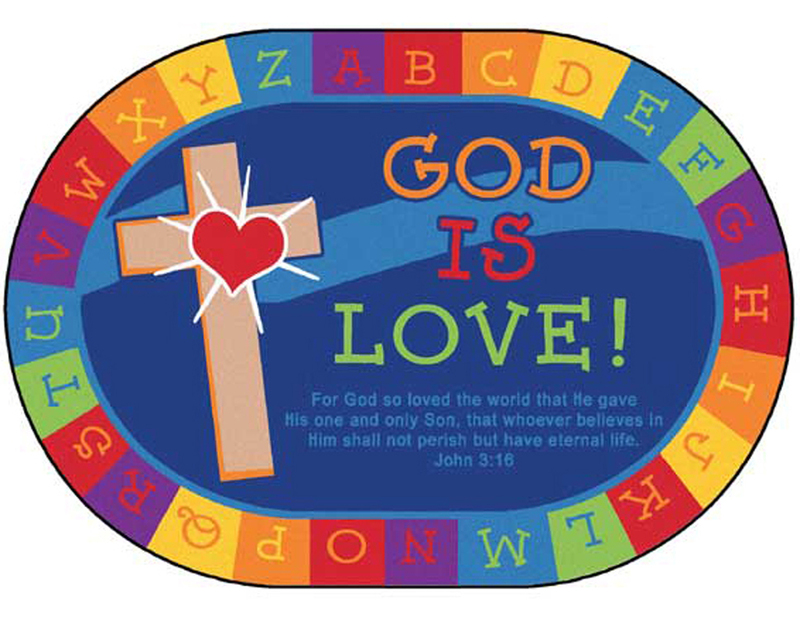 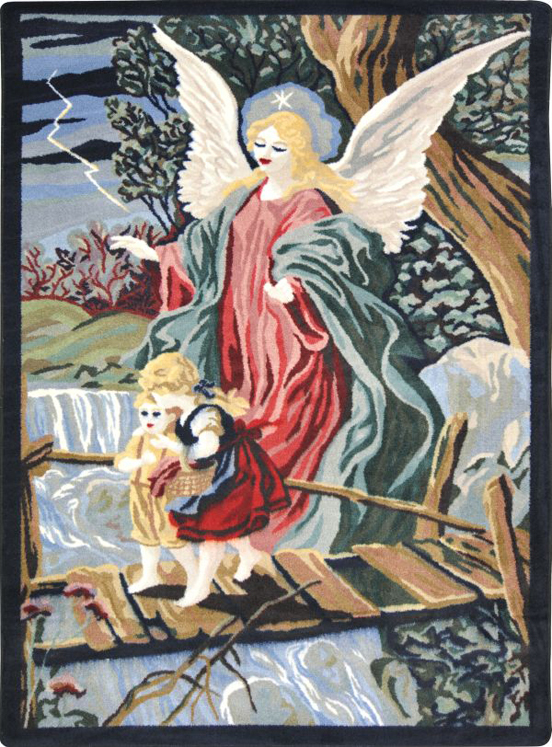 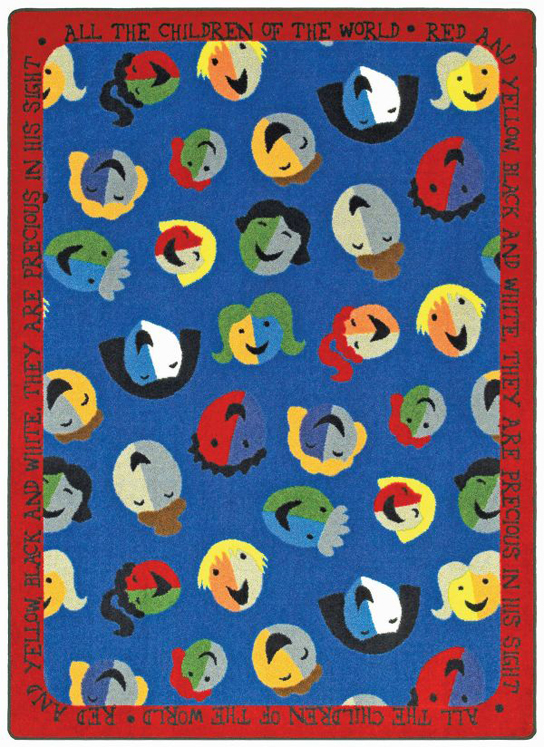 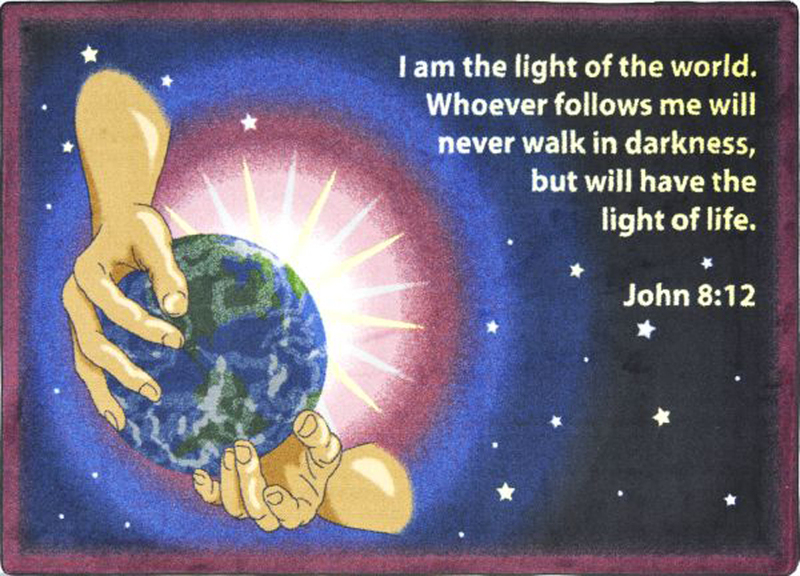 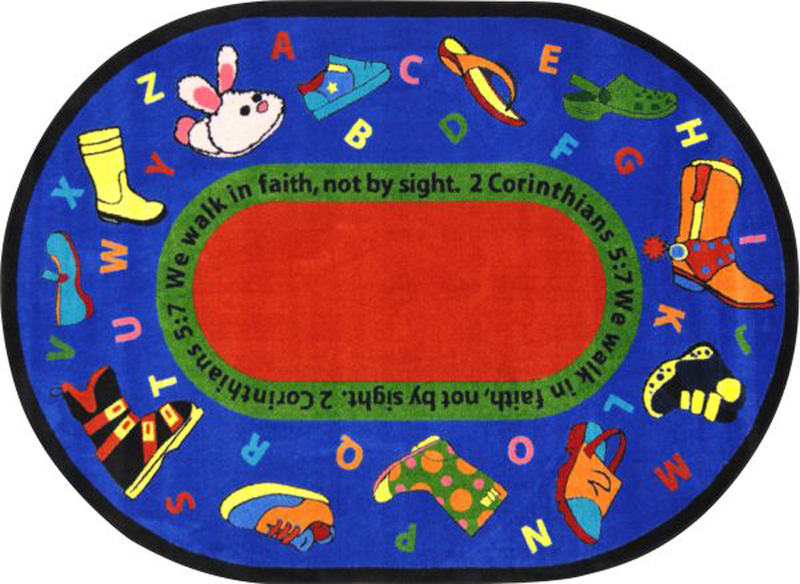 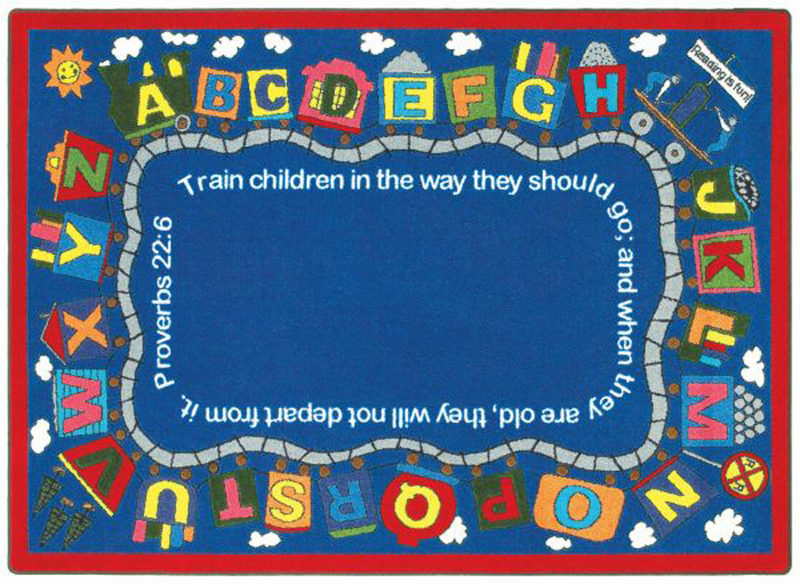 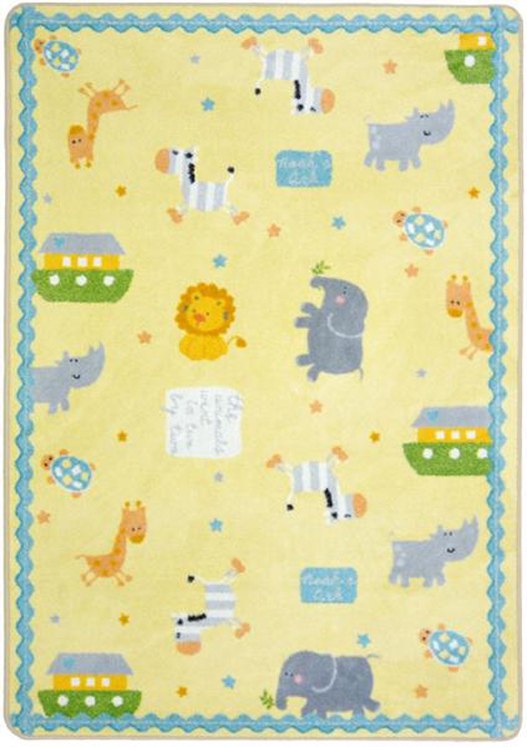 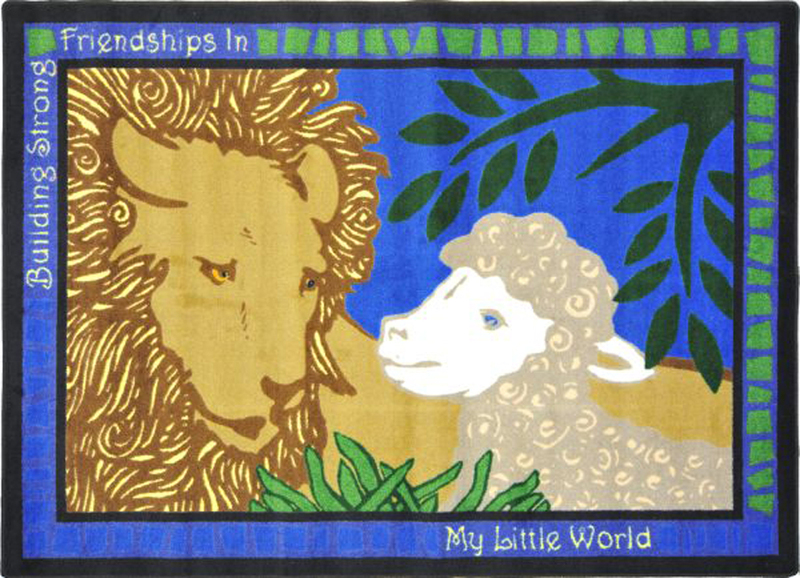 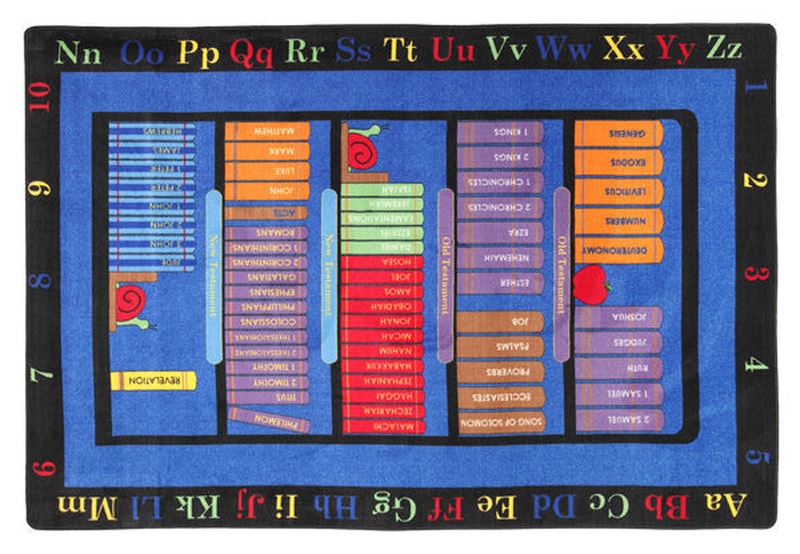 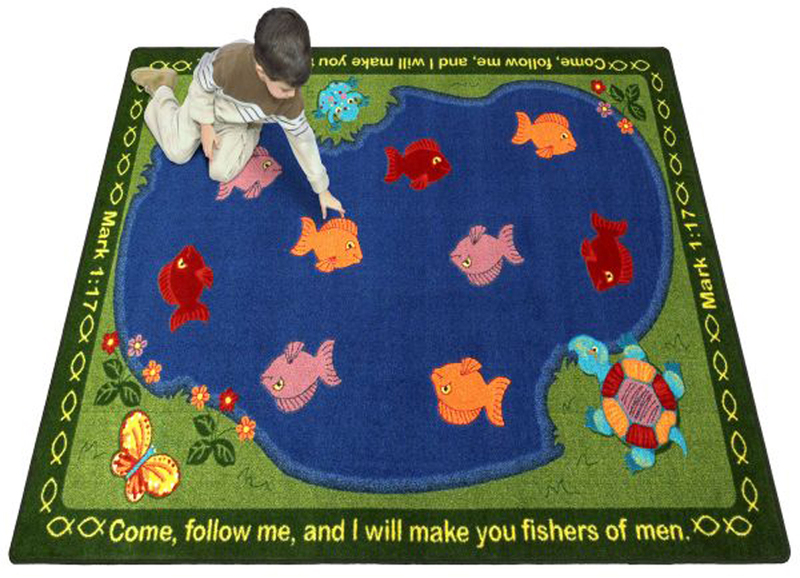 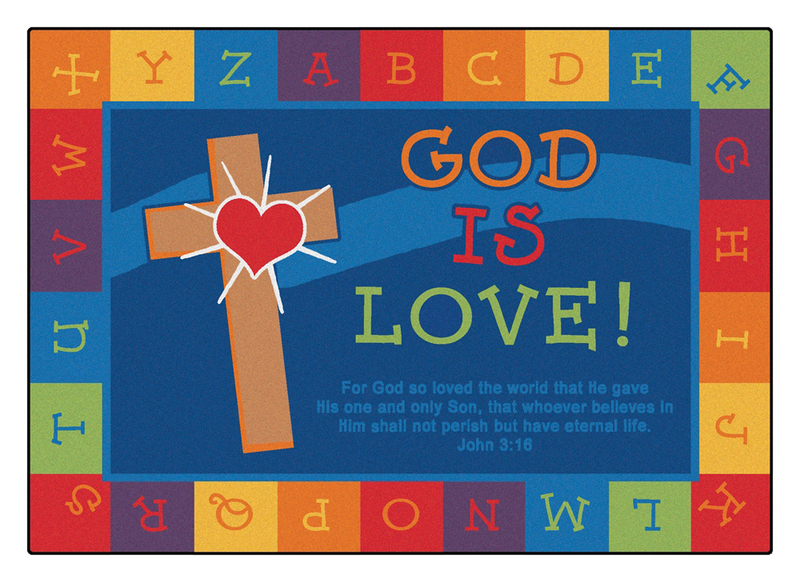 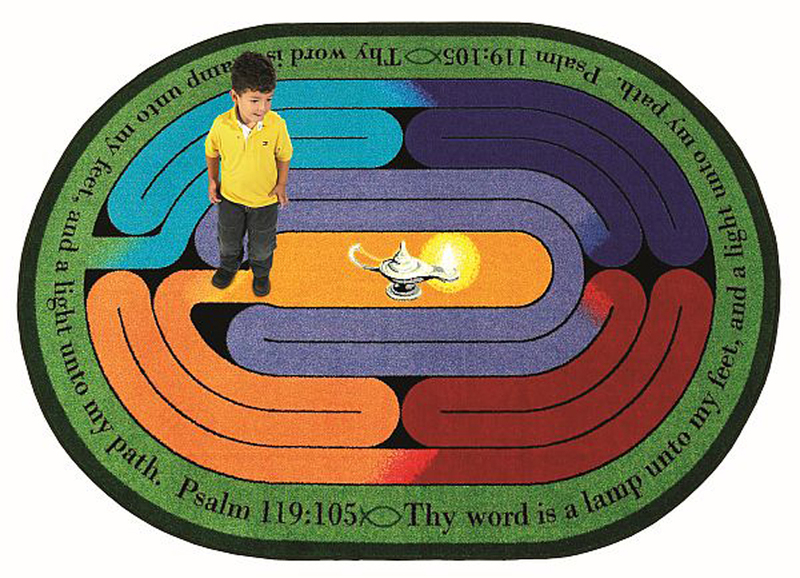 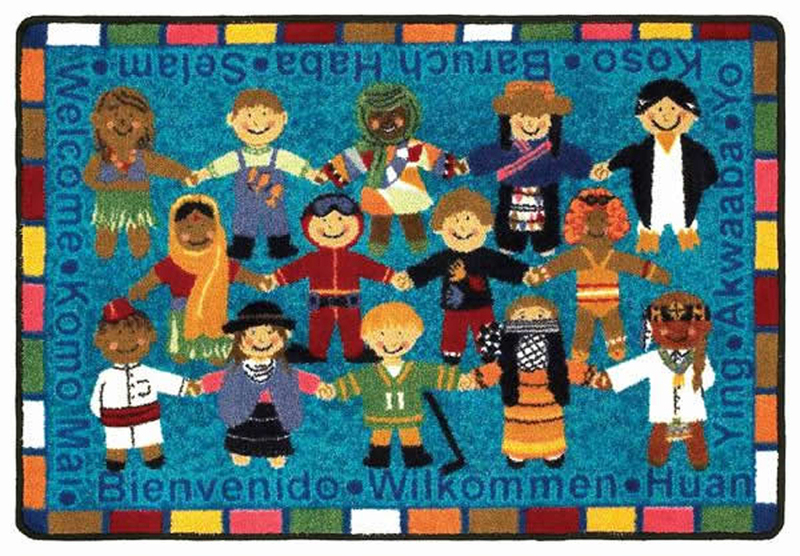 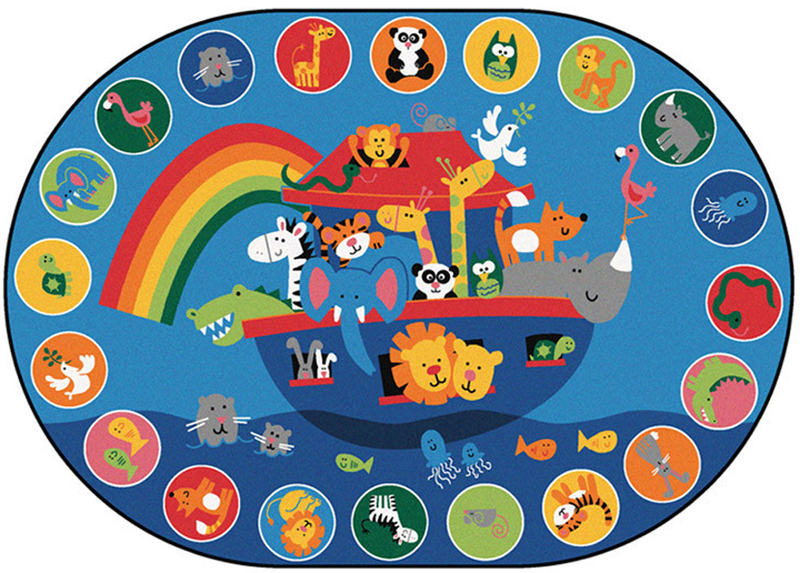 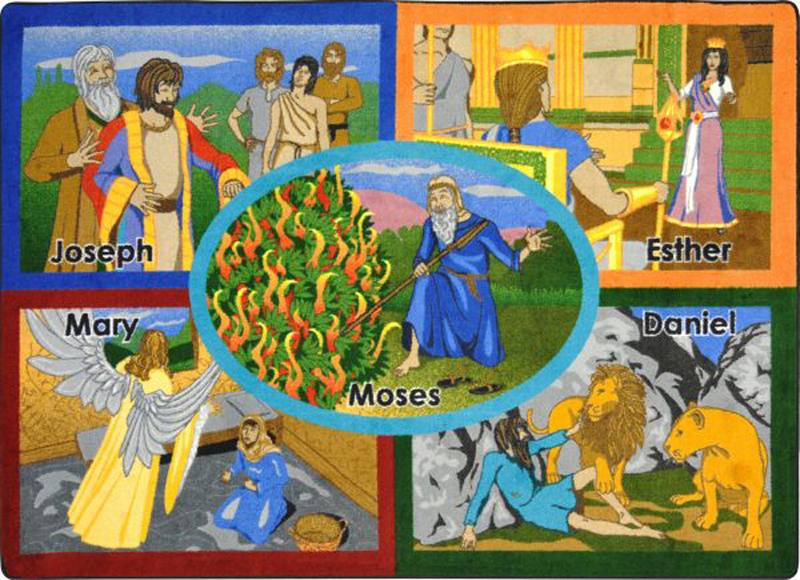 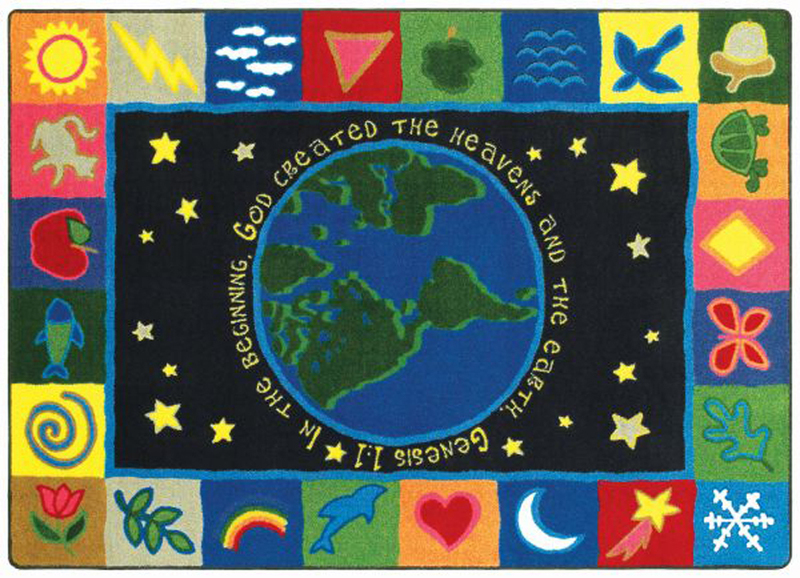 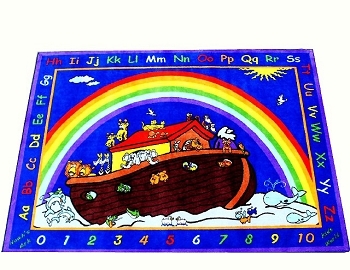 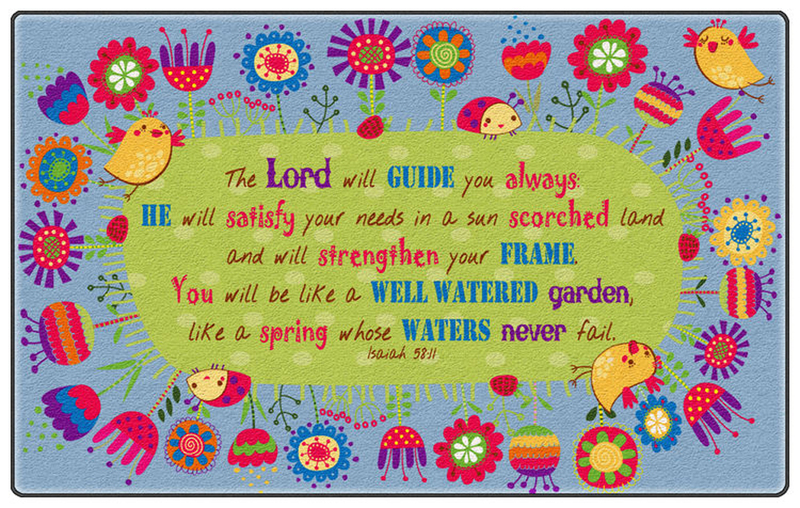 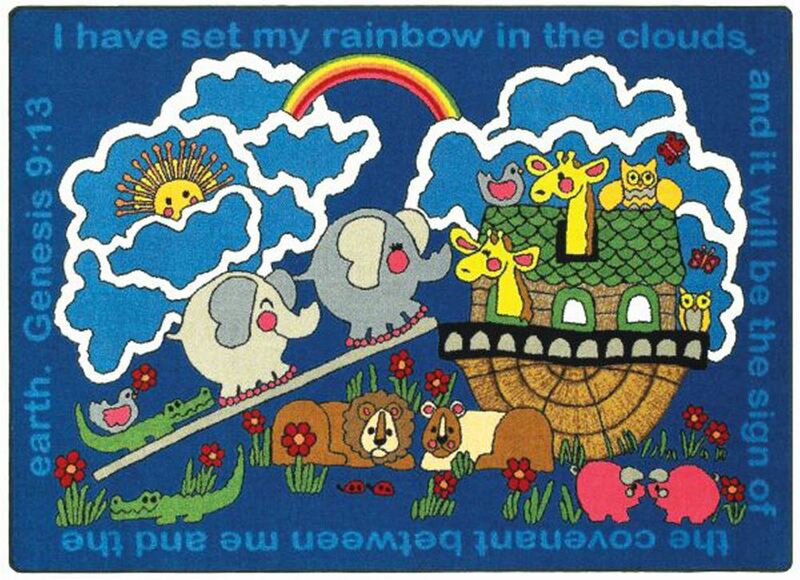 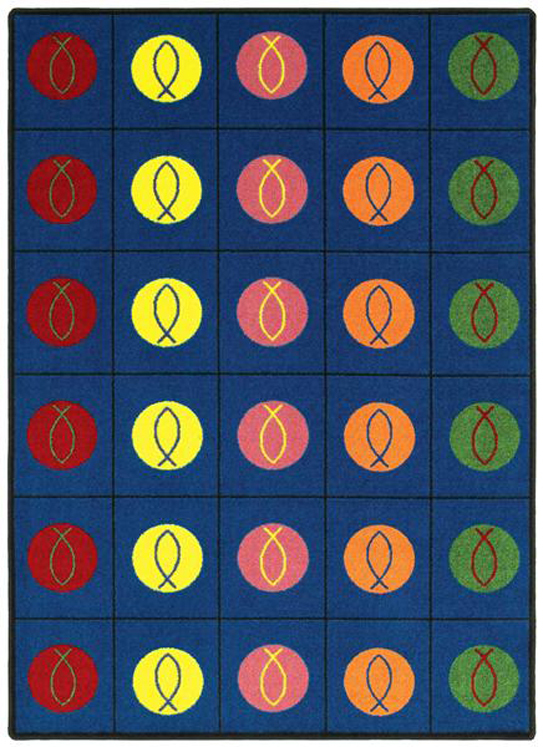 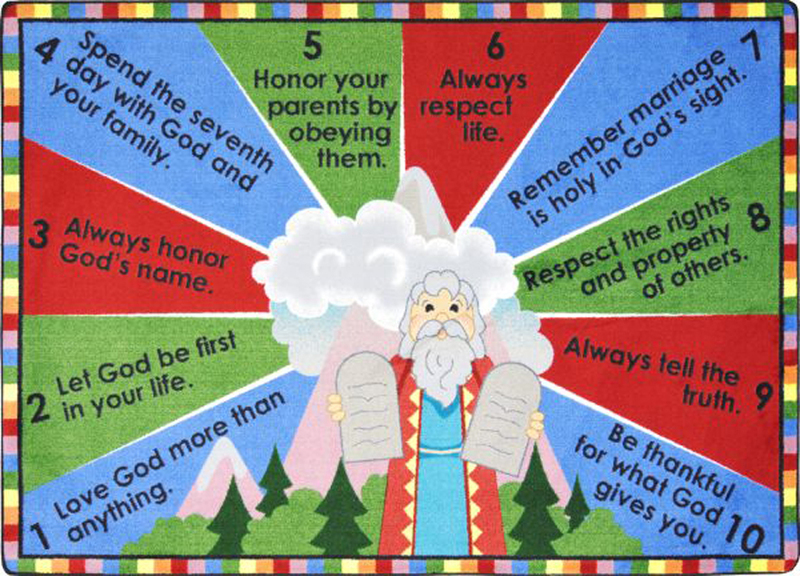 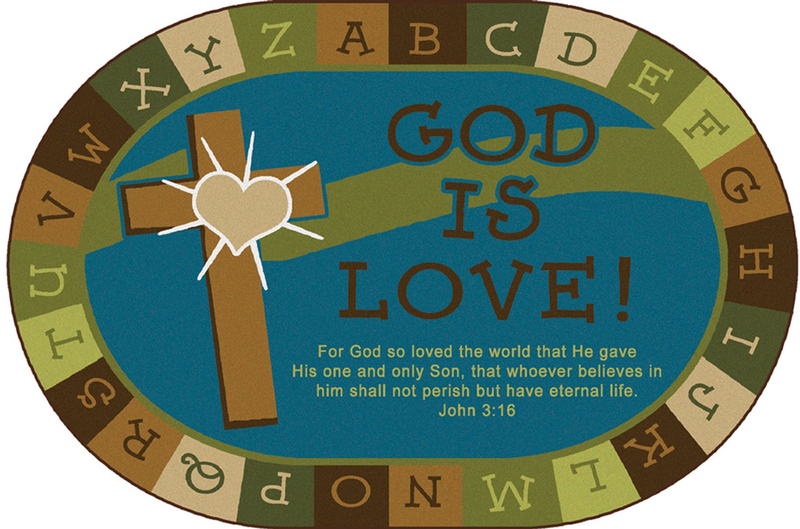 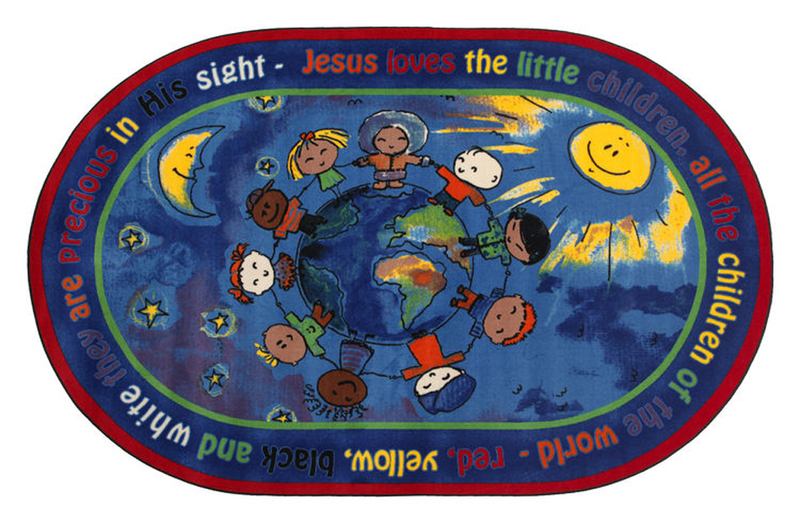 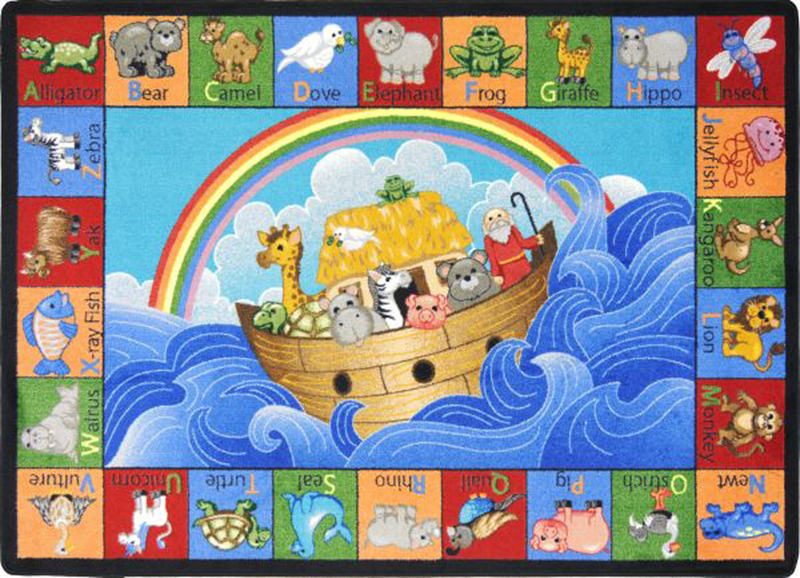 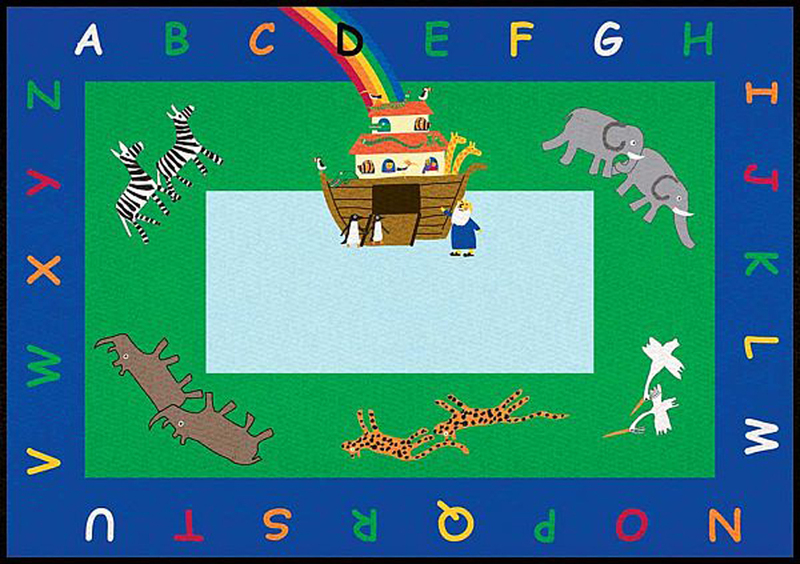 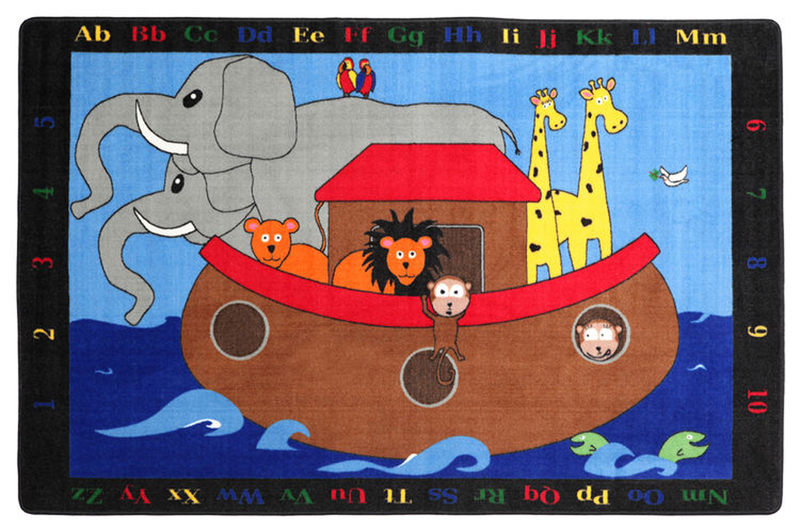 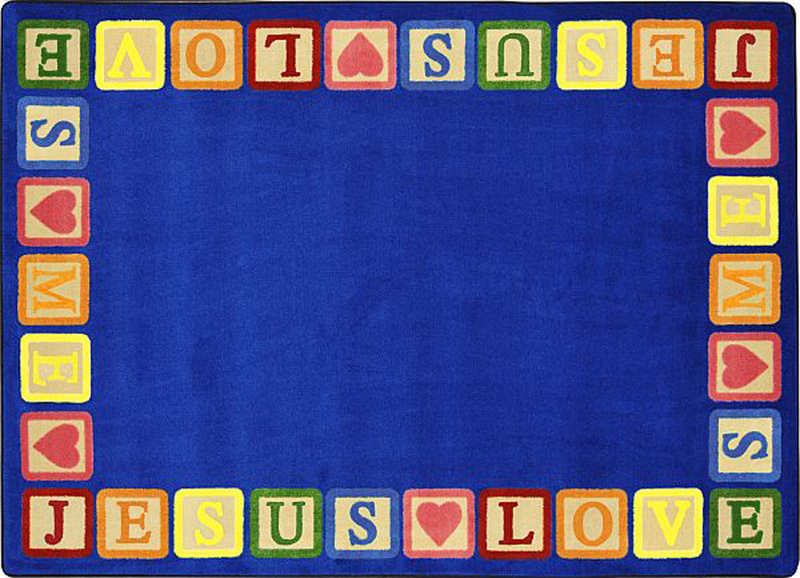 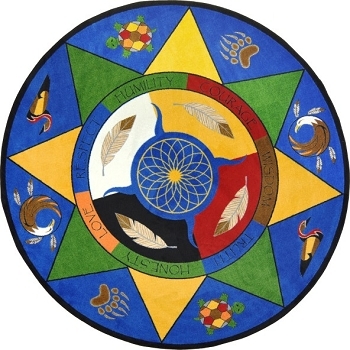 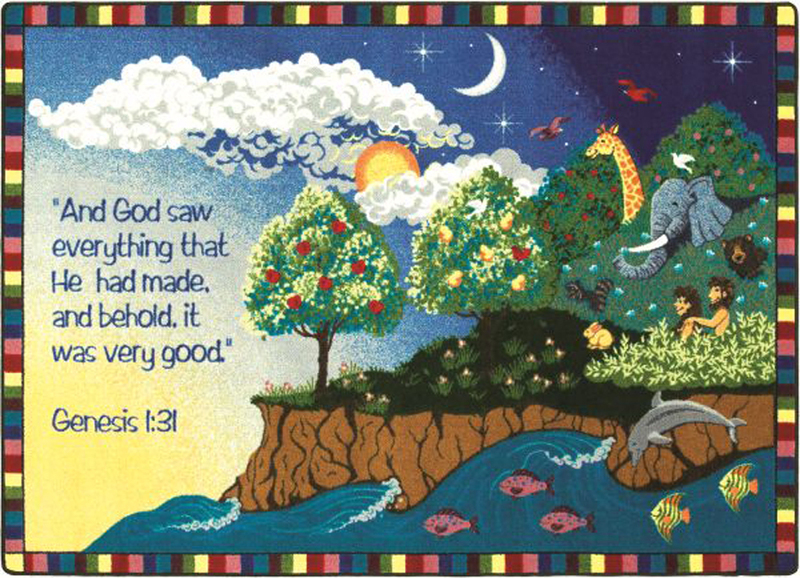 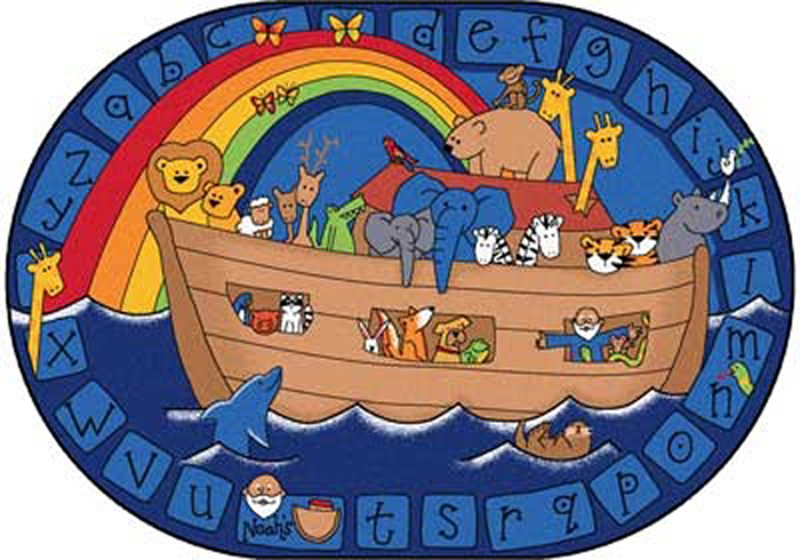 Teach your children about Christianity and the Bible with fun and colorful faith based rugs. 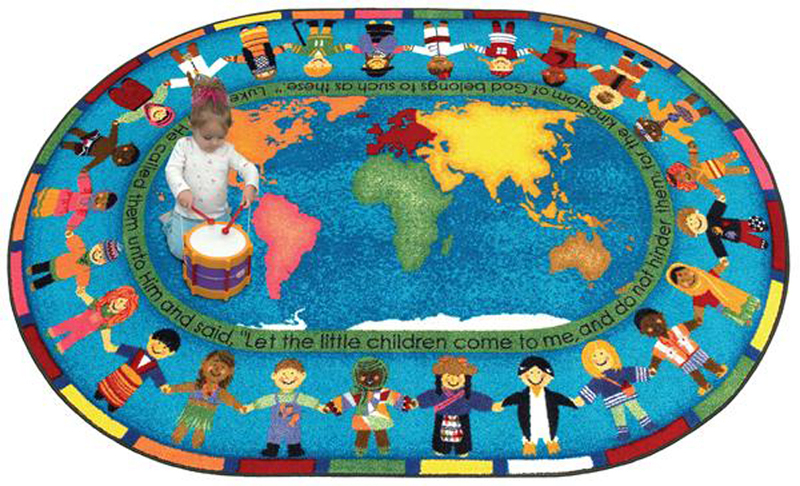 The religious rugs featured here use vivid colors and energizing graphics to engage children in learning and play. 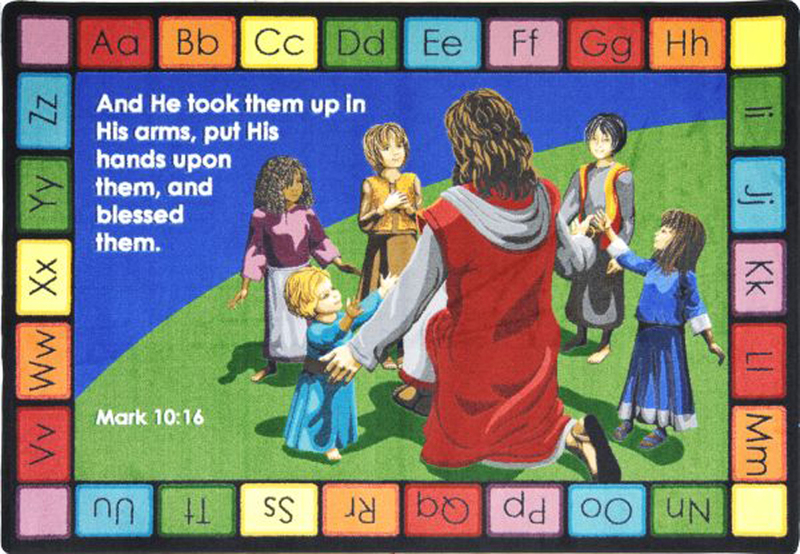 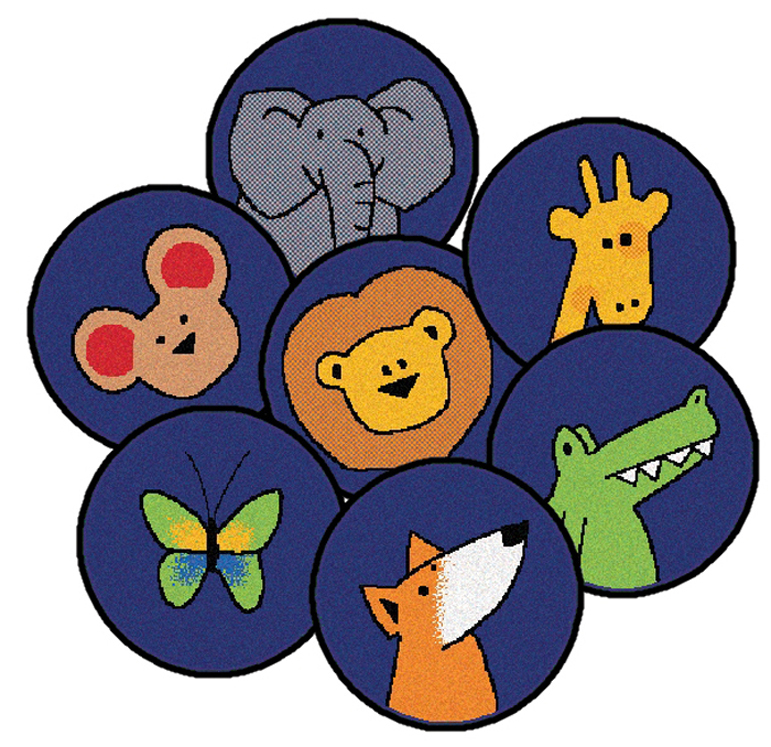 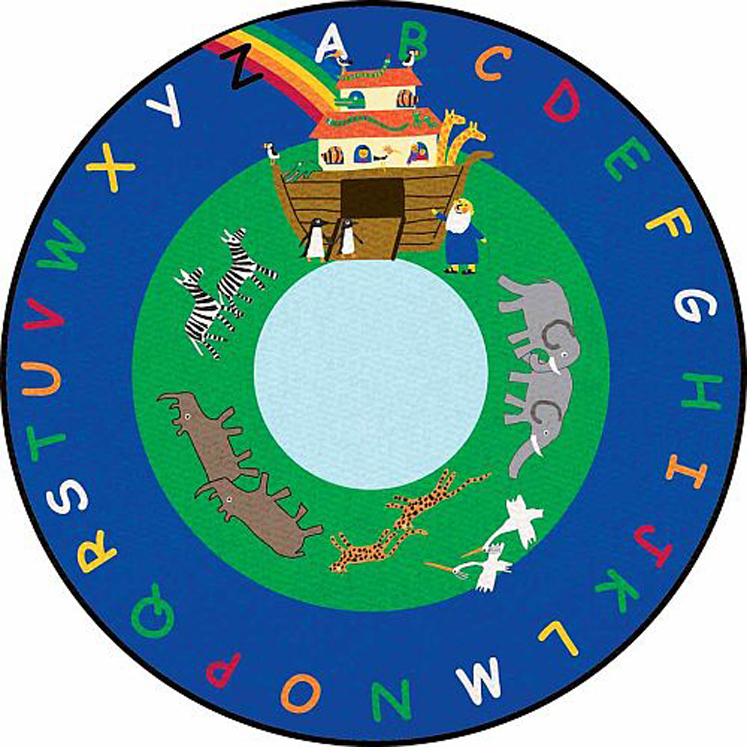 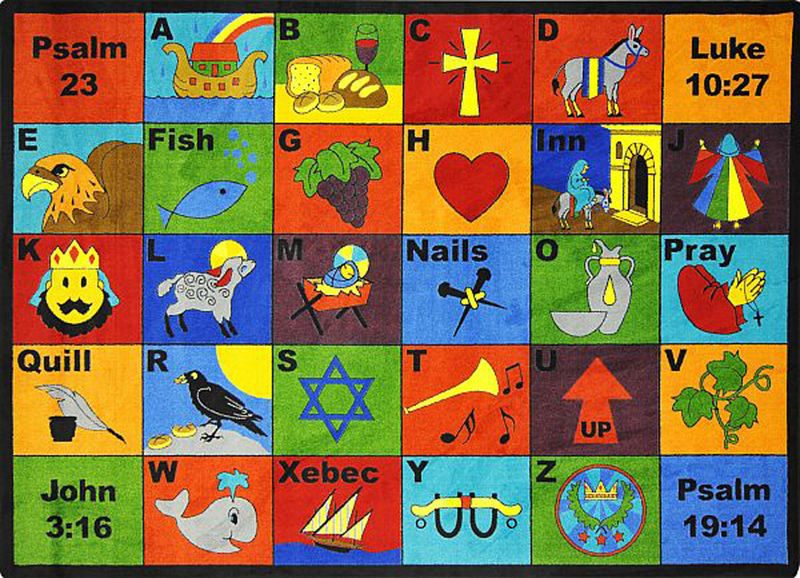 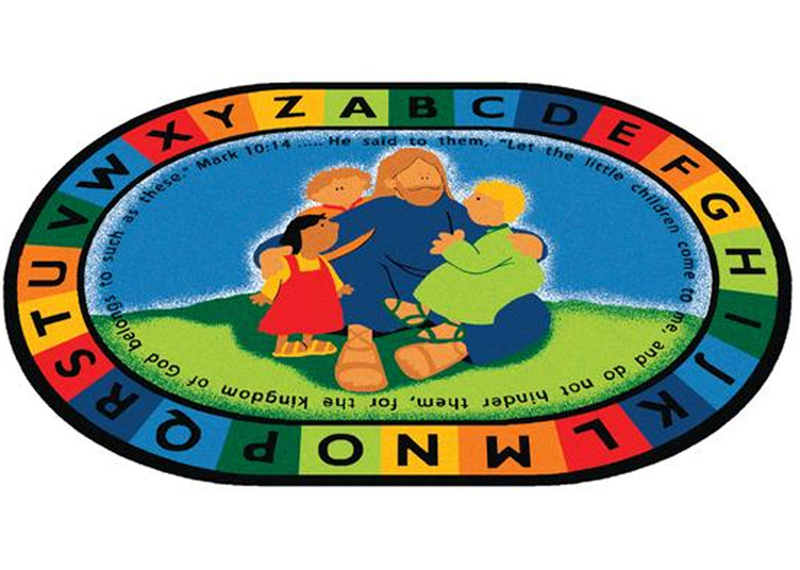 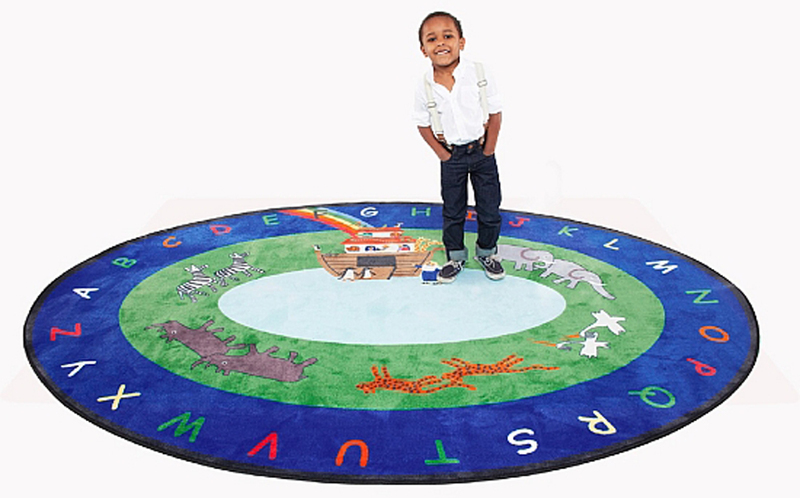 From churches to childcare centers, Christian rugs are an excellent way to teach kids about God and creation, and also provide another medium for kids to learn about the alphabet, counting and reading.